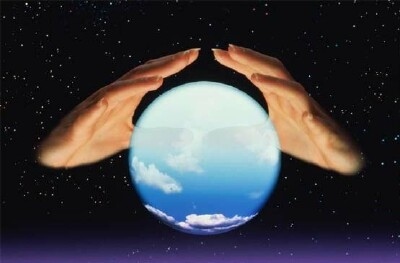 “GE Energy Storage is now open for business”, one can read in a recent General Electric video. The production commenced in September 2011. The Durathon™ battery factory officially opened on July 10, 2012, in Schenectady, NY. $100m were initially invested. Additional $70m are already committed to double the plant capacity. It took three years at GE’s Global Research Center in Niskayuna, NY, to improve and perfect the technology bought in 2007 from Beta Research & Development, a UK company. And one years to build the plant. Hundreds of new jobs were created. There are today 45 job offers on GE’s website. At full capacity, the factory will employ 450 workers and drive thousands of additional supply chain jobs throughout the region. The first order was signed by Megatron Federal, a South African company, which will install 6,000 batteries in Nigeria to keep its telecom installations running during all too common power disruptions, decreasing its dependence on diesel backup generators, lowering fuel consumption and CO2 emissions. Orders raise to $63m from about ten or so telecom customers. Overseas orders deferred to next year. 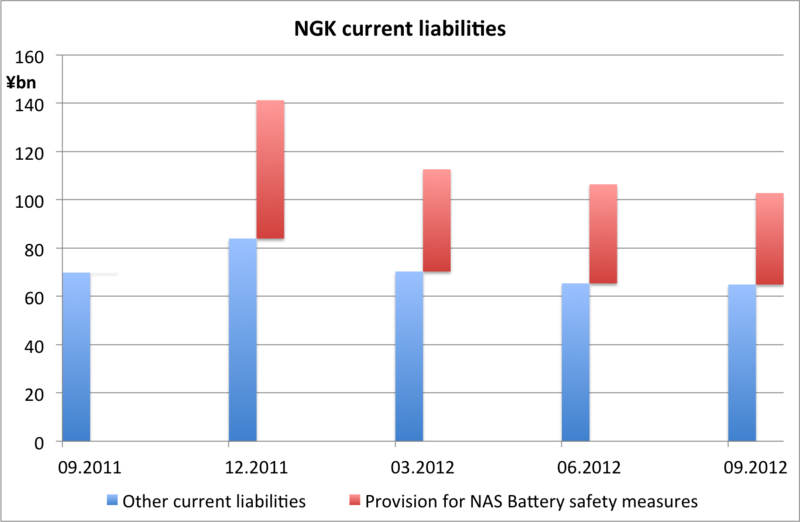 After the extraordinary FY11 (fiscal year from April 2010 to March 2011) losses of ¥4.8bn (€46m) related to NAS battery safety measures, sales of NAS batteries recovered at a slow pace in FY12 at ¥0.9bn (€9m) – see the figure opposite from NGK Insulators Ltd. 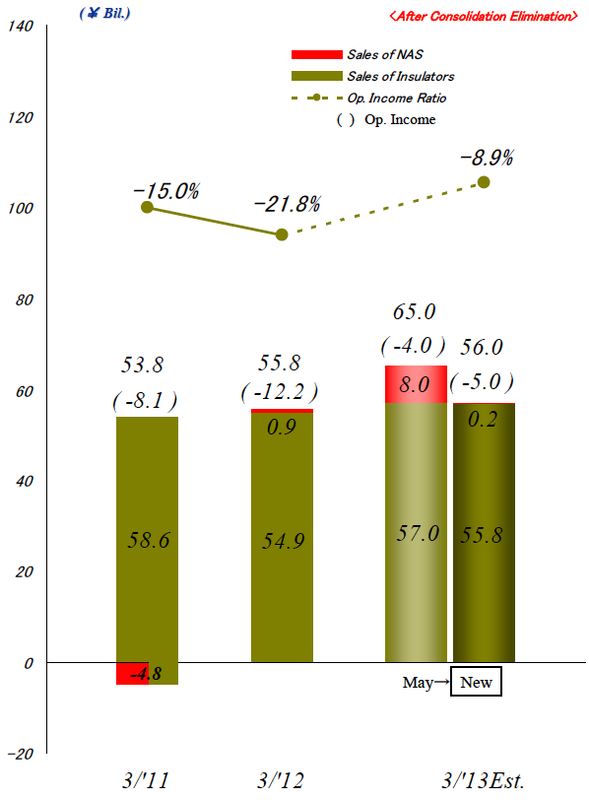 But far beyond FY10 sales (¥19.7bn – €190m). The deferment of order due to the priority put on safety measures is reflected in FY13 sales forecast that is as low as ¥0.2bn (€2m). In NGK’s Summary of Consolidated Financial Results for the Six Months ended September 30, 2012, published on 31.10.2012, ¥38bn (€367m) are provisioned for NAS battery safety measures, down from ¥57bn (€552m) initially end of December 2011. In nine months, 34% of the initial provision for NAS safety were invested. Taking into account NGK strategy explained above, one can expect that the remaining efforts would speed up, and that one year from now would be sufficient to completely solve safety issues. This assumption is in line with NGK announcement to defer overseas orders to next year. 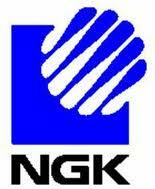 While GE is new in the race and try to force the pace, NGK, as usual, adopts an extremely cautious approach. Based on the moral of the tale, “slow and steady wins the race”, one could conclude that NGK is in best position. NGK’ NAS batteries minimum size is one MW. The module are rated 50 kW, but they are not sold individually. GE’s Durathon battery module delivers a few kW. Multiple Durathon modules can be connected in parallel if more capacity is needed. But they cannot be connected in series for higher voltage. MW range capacity then requires further developments.